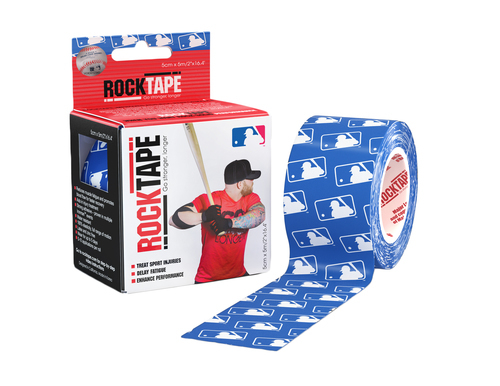 Tape me up at the ballgame. designs on the world’s best kinesiology tape. We’re incredibly excited to announce a licensing deal with Major League Baseball. 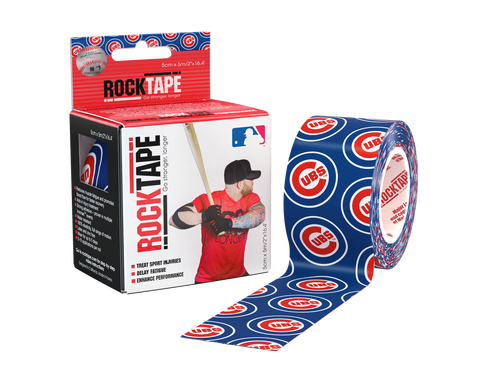 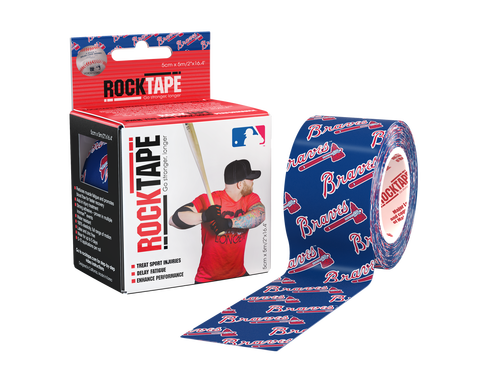 Get the best kinesiology tape with your favorite MLB team logos and colorways! 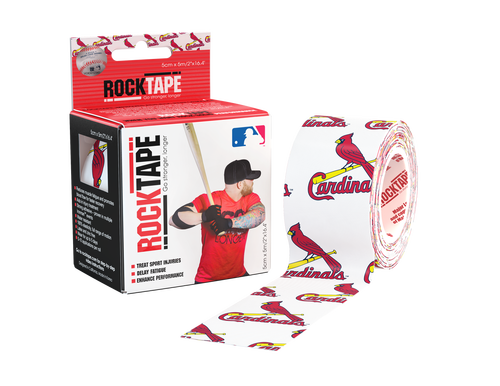 RockTape works by delaying fatigue, supporting muscles and reducing swelling and inflammation. Learn more about RockTape here. MLB-branded RockTape is also offered with the silhouetted batter logo in three different colorways: navy, red, or black. Explore all of our available color ways and designs on our online store!